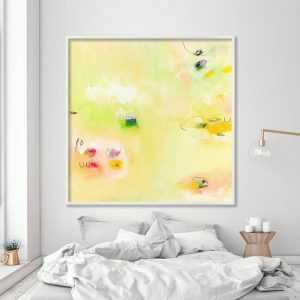 Title: Expanding TimeThis is an Inkjet Abstract Painting Print, a Fine Art Gicl?Ã?©e reproduction of our original abstract painting. 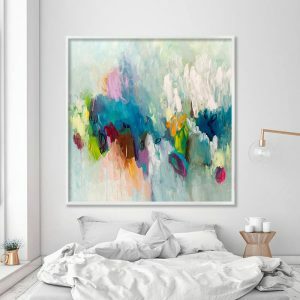 Our painting Abstract Painting Prints are up to size 40×40″ (100x100cm), limited edition. Each print is personally signed and packed by us A.F. Duealberi. 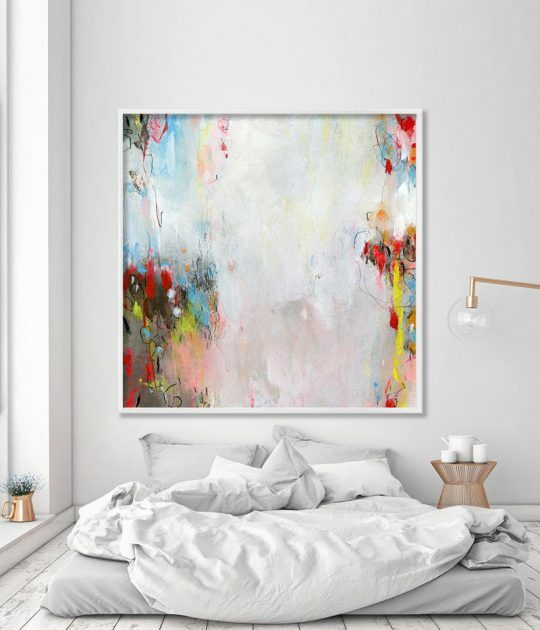 The image is professionally printed onto really thick Italian Museum Quality Fine Art Paper or Canvas (320 g/m?Â?²) with Epson Archival Pigmented inks. Its warm tone and matte smooth finish combines beautiful art prints with environmental sensitivity. This is our most eco-friendly paper archival museum quality. Light fastness rating of 100 years. Each print is personally signed and is packaged with care, rolled in a rigid and protective tube or in a sturdy box (if you choose “ready to hang”). 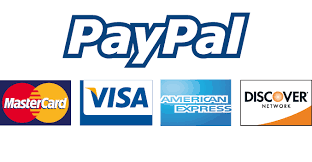 It is shipped WORLDWIDE with premium tracking code service directly to your door in 3 business days. 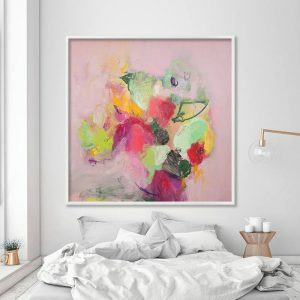 A perfect Gift for Home Decor and Large Wall Art. Used and choosen by many interior designers to decorate the most beautiful homes. You can choose ROLLED Canvas or ROLLED Paper media and size on the upper right of this listing. You will have to frame or stretch it locally. 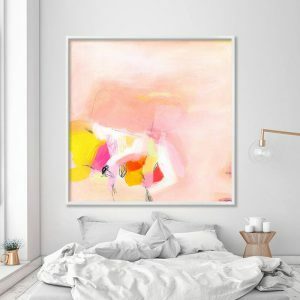 Abstract painting Prints on Paper include a white inch border for framing. Abstract painting Prints on Canvas include a 2,5 inch (6 cm) white border for stretching. It is Stretched on 0,8″ width wooden bars. The sides of the canvas print are 0,8″ deep (2cm) and are white. 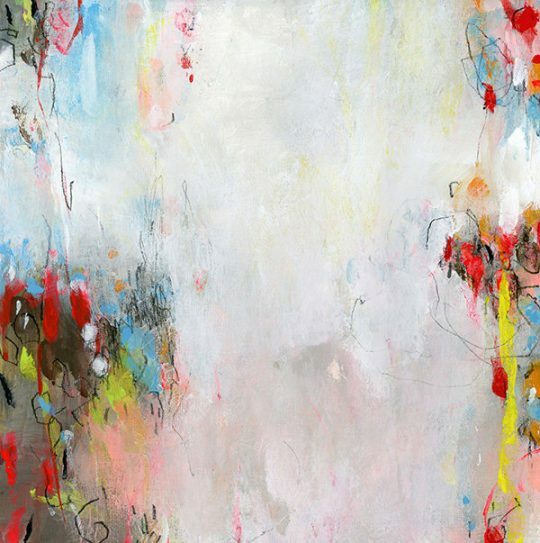 All Duealberi Abstract Prints on Canvas or Paper or Ready to Hang are Frame not included. Please note that the frame in the photo is for illustrative purposes only and is not included. Copyright© DUEALBERI 2011-2018, All Rights Reserved.